If you’re a Nurse or Allied Health Professional then we want you!! 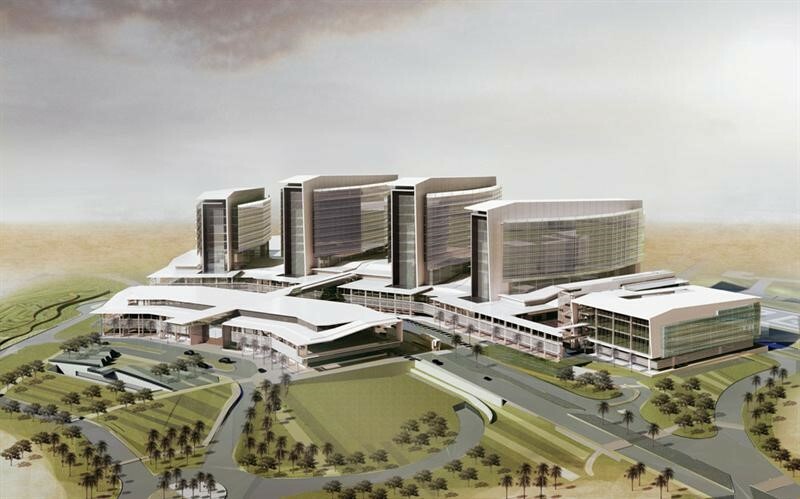 SEHA is the largest healthcare network in the UAE. Its facilities accommodate 100,000 inpatients annually and conduct 41,000 surgeries, as well as treating more than five million outpatients. SEHA has more than 18,000 employees spread across the emirates. 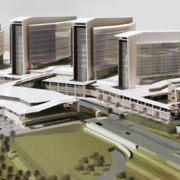 Sheikh Shakbout Medical City (SSMC) – Brand new state of the art facility. Distinctive for providing advanced burns treatment, and considered to be the first centre in the UAE to provide such speciality treatment. Covering all specialities: Trauma, ENT, Cardiac, Respiratory, Upper and Lower GI, Renal, Urology, Haematology, Rheumatology, Plastics, General Medicine and Paediatrics. Abu Dhabi is an international travel hub and is the perfect base for you to explore what the world has to offer. This cosmopolitan city has never ending opportunities – from diving off the shores of its stunning coastline, to taking that 4WD out for a spin over their beautiful sand dunes and camping under the stars, to shopping up a storm in their world class shopping malls – there’s something for everyone in Abu Dhabi. All of us at CCM Recruitment Intl have worked in the Middle East previously and can give you first hand personal stories on what it’s like to live and work in such an amazing environment. You’ll be a part of a unique expat community and like us, you’ll make friends for life. If you want to explore an unknown part of the world, have an adventure, earn some cash and meet some incredibly wonderful people then come along to our information sessions in April. You can talk to representatives of the hospital in person and have an interview there and then, no red tape, no waiting! Valentines Day- Did You Know? Easter & Easter Eggs- Did you know?